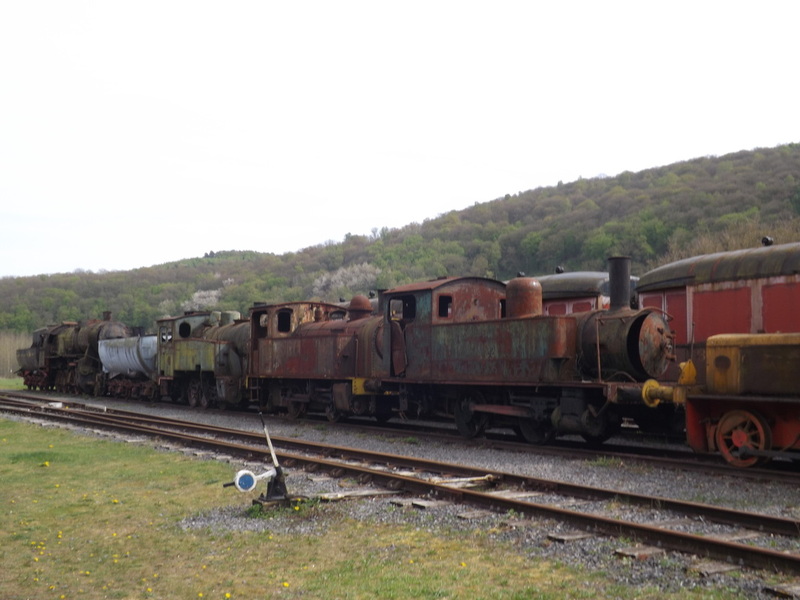 In beautiful scenery, at the final frontier before the French border, the Three Valley Railways is a delightful place to visit. 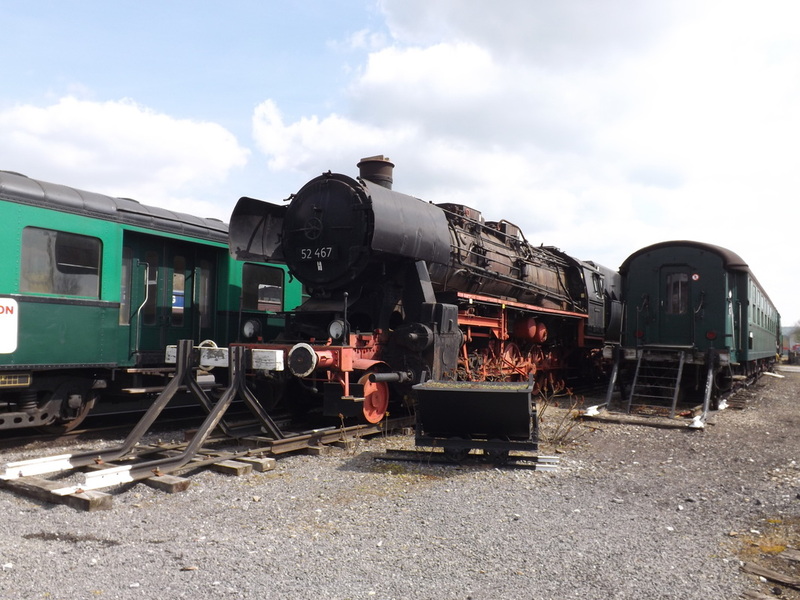 At both end of the line there are plenty of things to do. 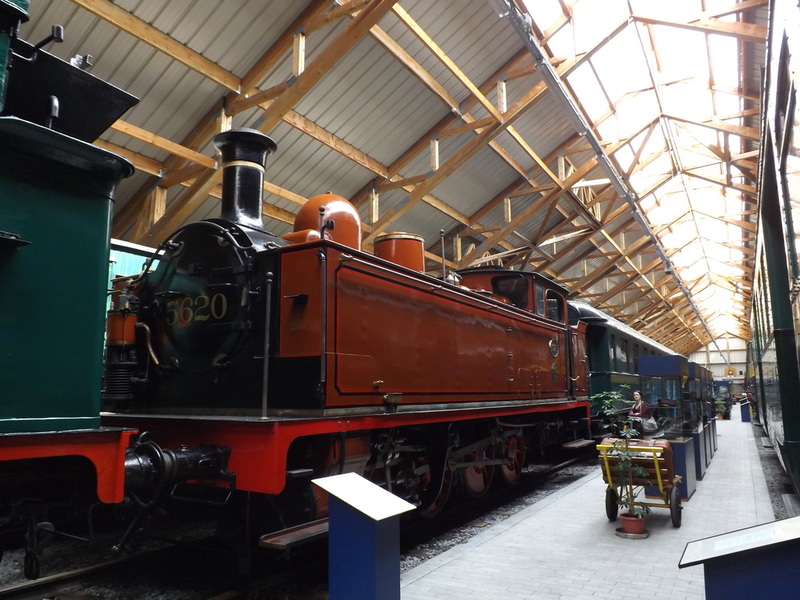 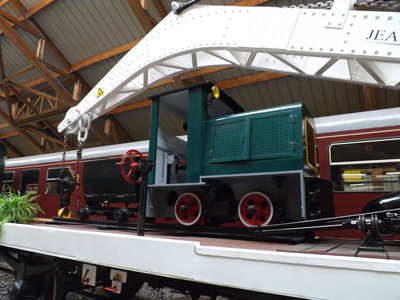 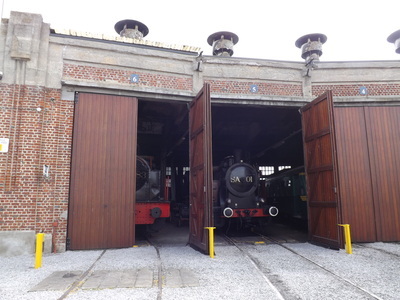 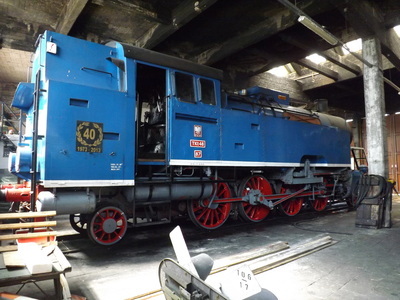 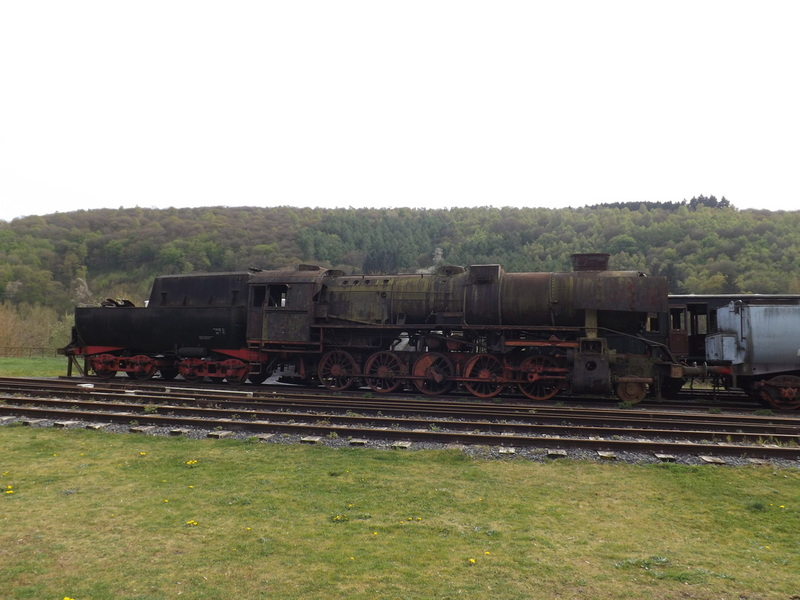 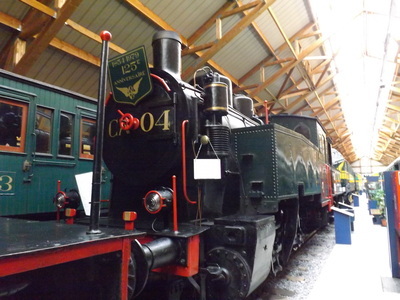 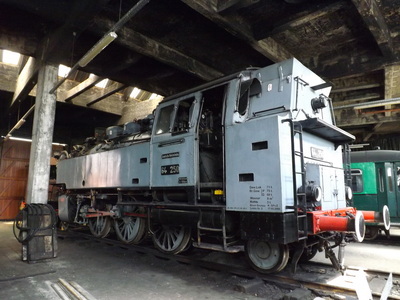 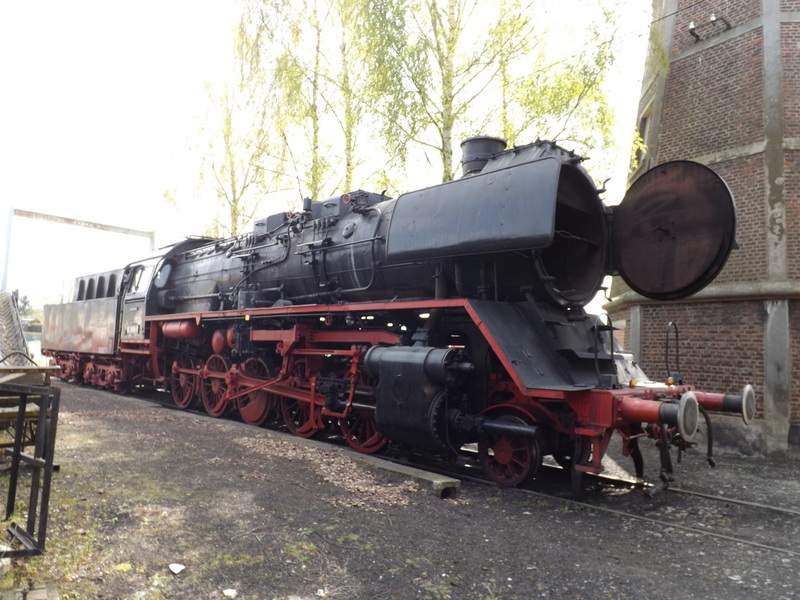 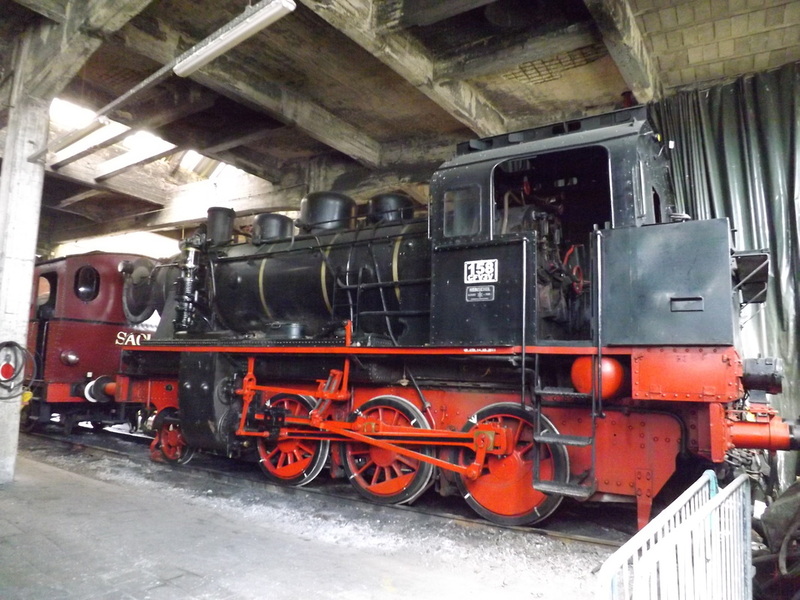 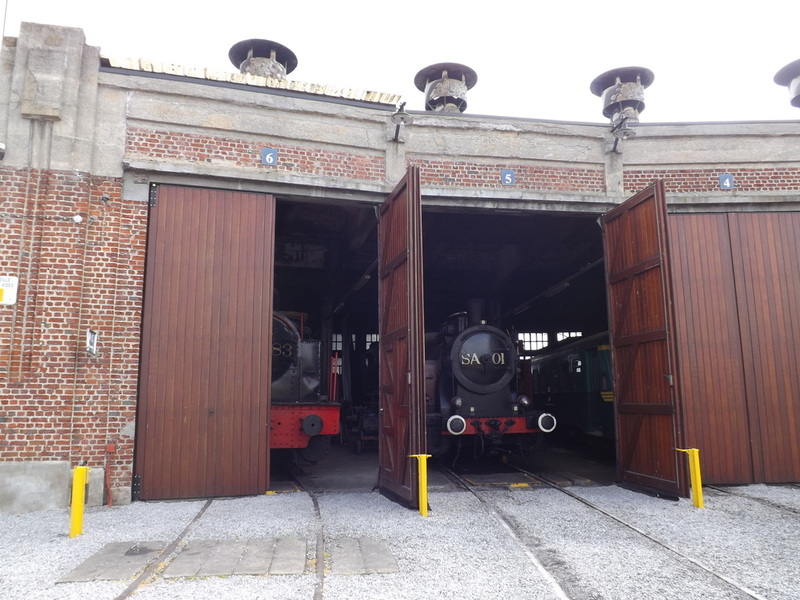 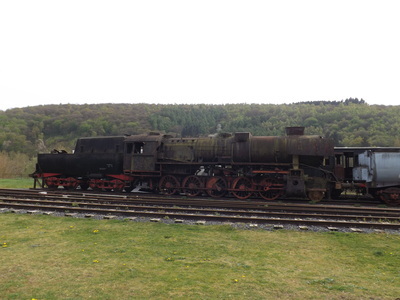 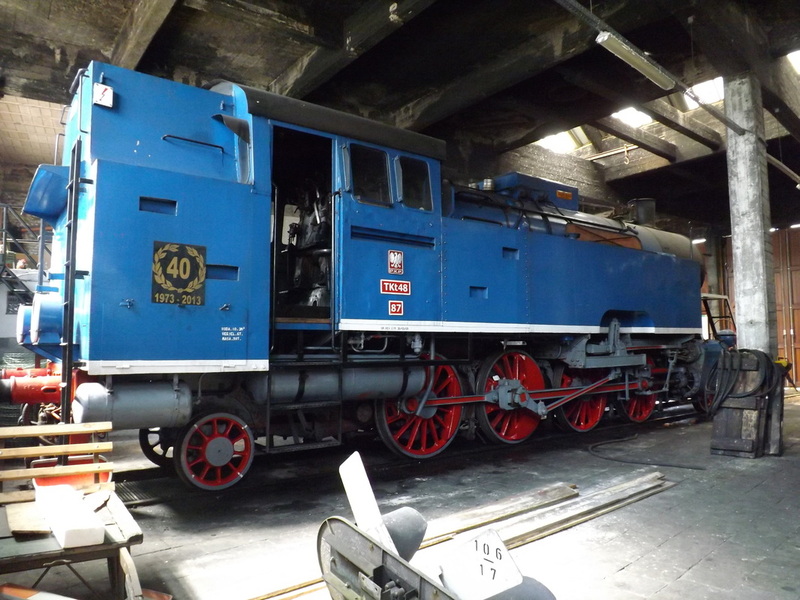 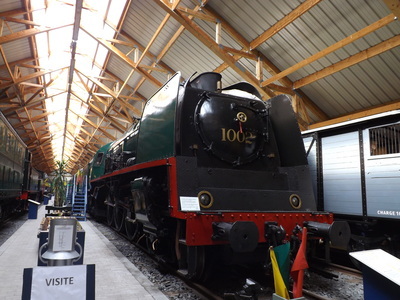 At the French end, a museum is full of interesting exhibits and locomotives, along with a range of locomotives queueing up for their turn in the restoration queue. 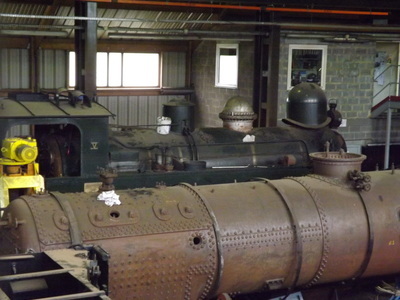 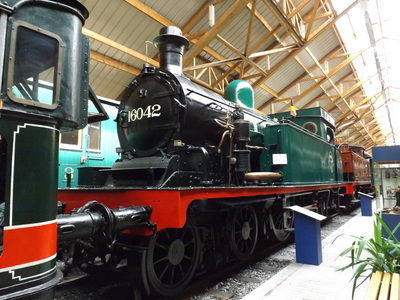 At the other end a half round house full of locomotives, is a delight to explore. 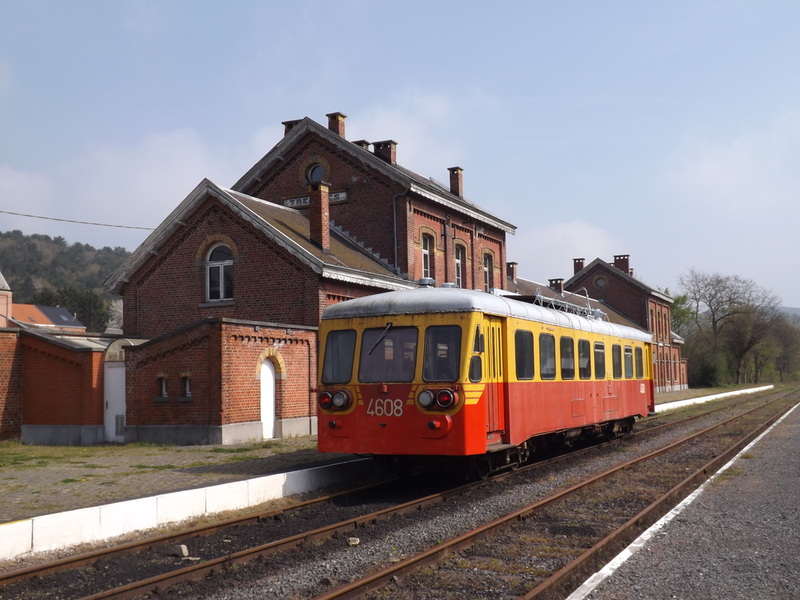 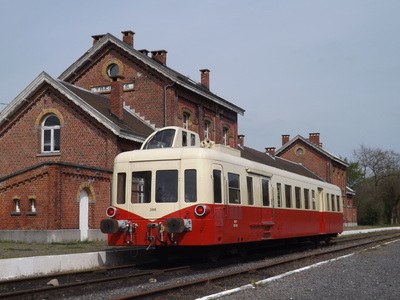 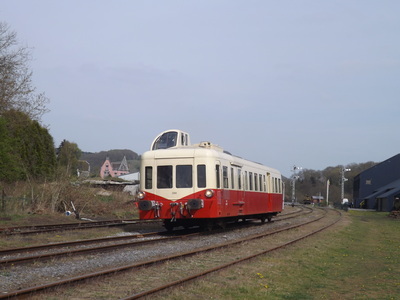 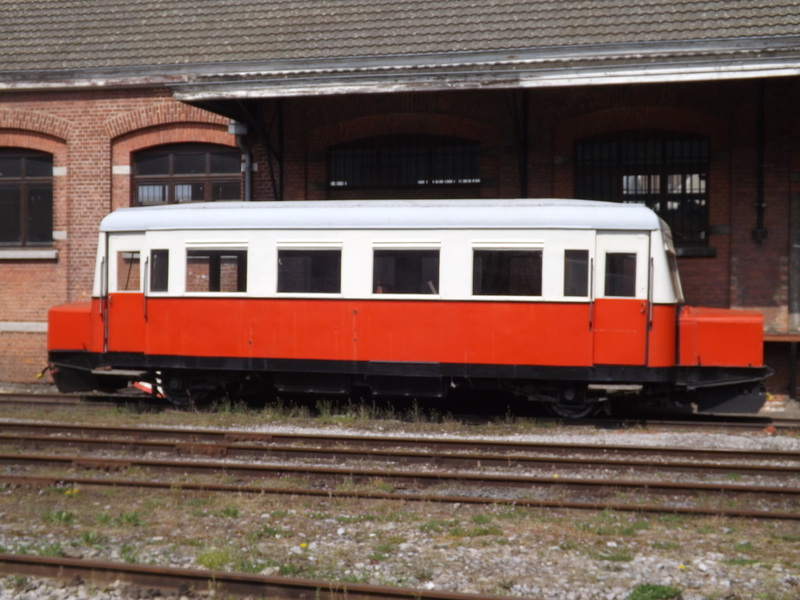 The day I visited there was a diesel railcar running, although the failure of one meant a second unit taking the return.